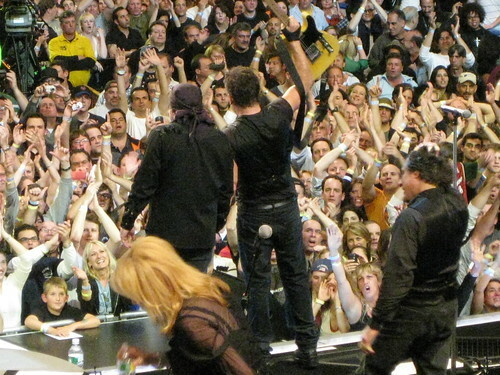 The E Street Band needs to be in the Rock and Roll Hall of Fame. Call in the chips, rally the troops. Now.